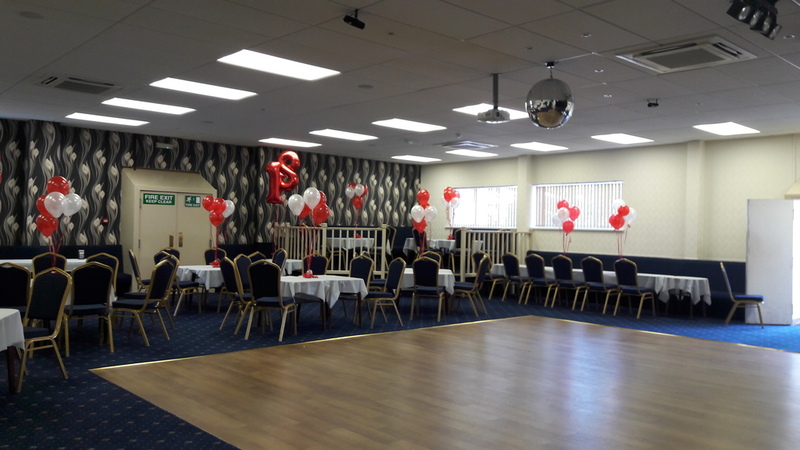 How much does the room hire cost? 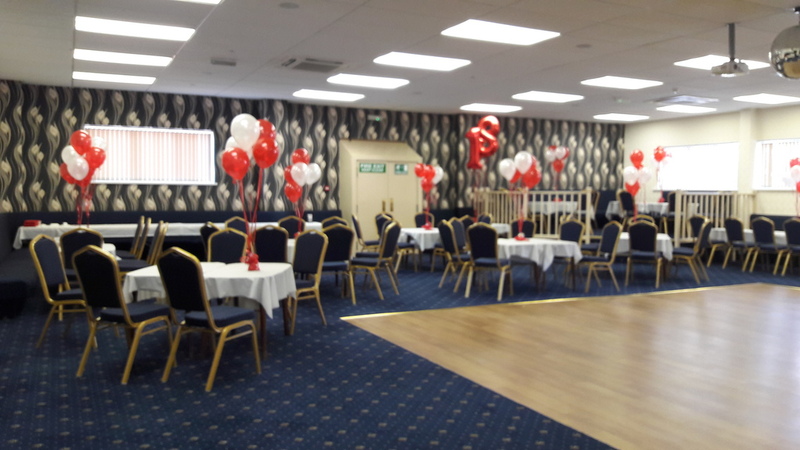 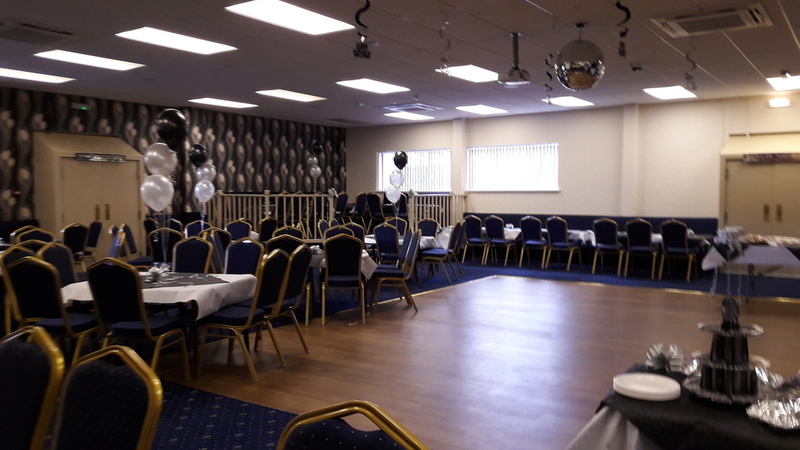 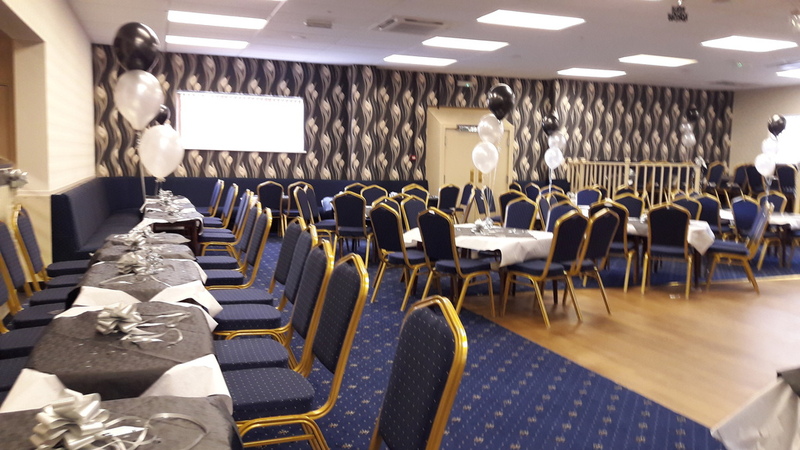 If you wish to hire the room contact King street for current pricing a deposit will also be asked for to cover the club against any potential damage to the room fixtures and fittings* which you will be refunded provided no damage has been made to the room. 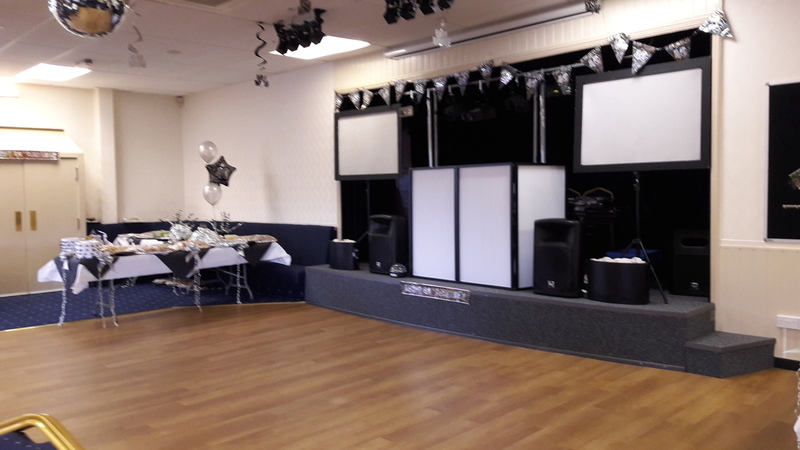 * Including damage to the carpet, chairs, stage etc.